Right now, DC probably has the most phenomenal line-up of films because, after the success of Aquaman, they’re bringing Shazam! 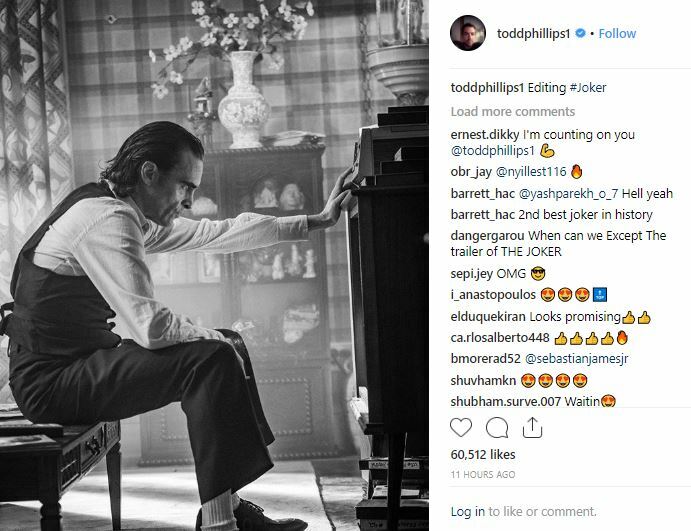 in the coming weeks, then the focus will turn towards Todd Philips’ Joker movie, and the impressive slate keeps on continuing with other great projects ahead. 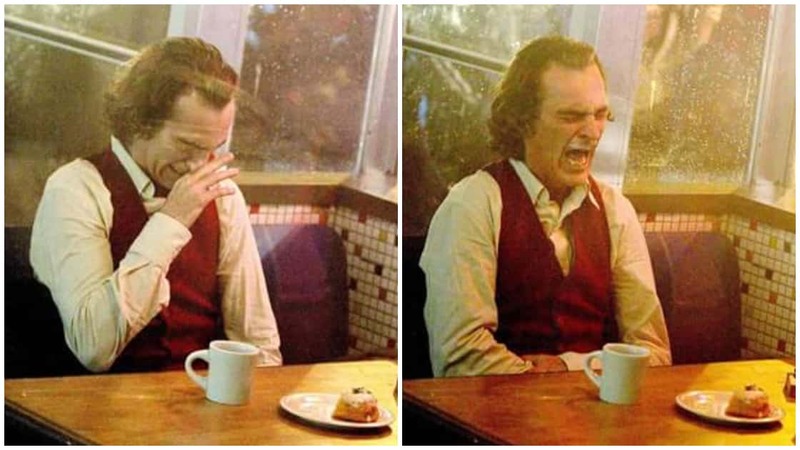 We all know that Joaquin Phoenix is one of the most respected & talented actors of Hollywood. 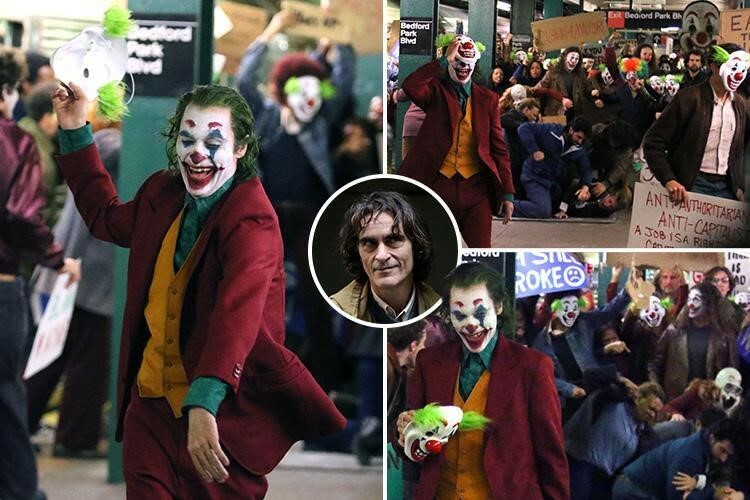 And, we are blessed to see him doing his best for the character of Joker. 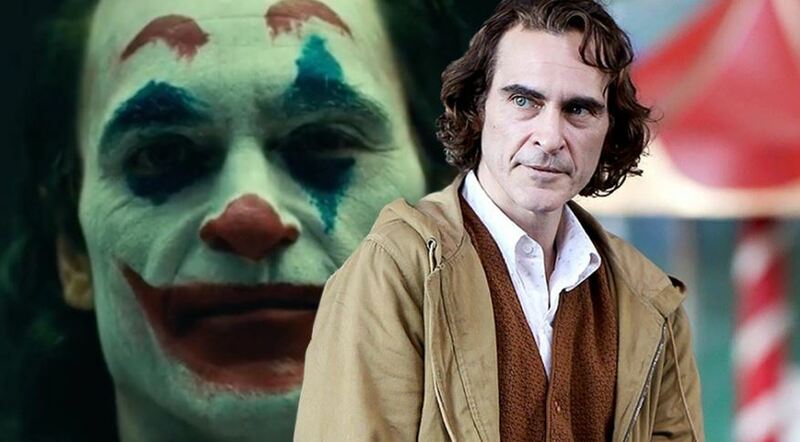 There’s huge pressure on him because Jared Leto’s portrayal of Joker was kind of a joke and now the same critics are ready for the incoming of Joaquin Phoenix’s Joker. The movie will highlight how Joker became what he is in the DC Universe also covering how he became so insane, cruel, and bad for humanity. We are going to get the answers to all these questions when the movie will release in the latter months of this year. I know, you’re impressed with this picture as it is cropping up questions in your mind. And, seeing a mad guy like Joker in a classy suit and boot look will surely be a huge shock for anyone. 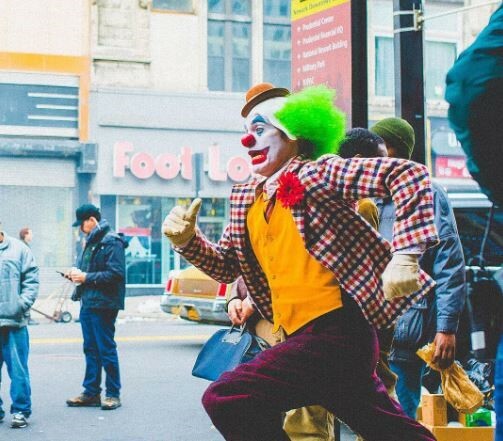 The picture shows him as Arthur Fleck, may be of the time when he was a good man, or maybe it is just a cover-up. You just can’t guess anything when it’s about Joker, right? The film stars Zazie Beetz, Bill Camp, Brett Cullen, Marc Maron, and many others. It is scheduled to release on October 4, 2019. Are you excited?